For residential or commercial needs in Lake Charles, Sulphur, and all of Southwest Louisiana, we carry a full line of Mohawk and Shaw carpeting. We carry hardwood flooring from Harris Wood, Crescent, and Eagle Creek for all your residential and commercial flooring needs in Lake Charles, Sulphur, and all of Southwest Louisiana. Located in Sulphur, Louisiana, see our selection of laminate flooring; it looks just like wood, tile or stone, without the cost, maintenance, or wear and tear. For all your porcelain and ceramic tile needs in Lake Charles, Sulphur, and all of Southwest Louisiana, we carry products from Interceramic, DalTile, Rickert Tile, Happy Floors, and Florida Tile. 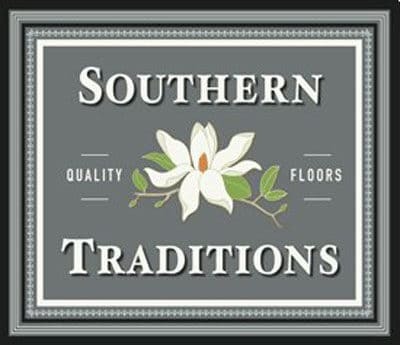 Located in Sulphur, Louisiana, see our selection of vinyl floors. Attractive and economical, vinyl floors are water-and stain-resistant, versatile, and provides good durability for the cost. Locally owned and operated, Jerry Blue’s Carpetland, Inc. has been providing quality products, installations and service to its customers in Sulphur, Lake Charles, and all of Southwest Louisiana since 1976. More than just a carpet store, you can browse through our showroom in Sulphur full of tile, laminate, wood and vinyl samples. We carry everything you need from floors, walls, backsplashes, showers, even custom area rugs!